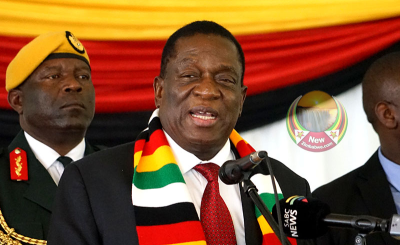 President Emmerson Mnangagwa has convened his first meeting with political opponents. 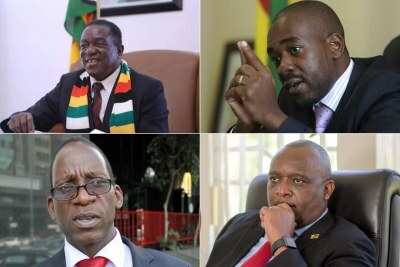 Politicians who challenged the Zimbabwean leader in the July 30, 2018 presidential race attended, but official opposition MDC Allliance leader Nelson Chamisa, who came a close second in the race, as well as former Vice President and leader of the Zimbabwe People First party, Joice Mujuru, were both not present. 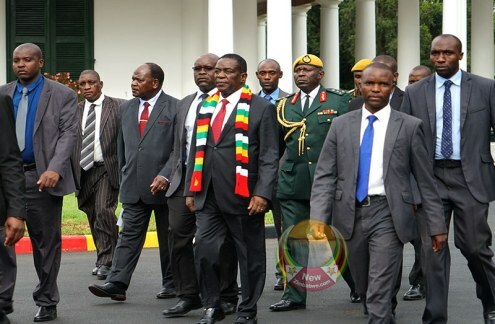 President Emmerson Mnangagwa arriving for the meeting at State House. 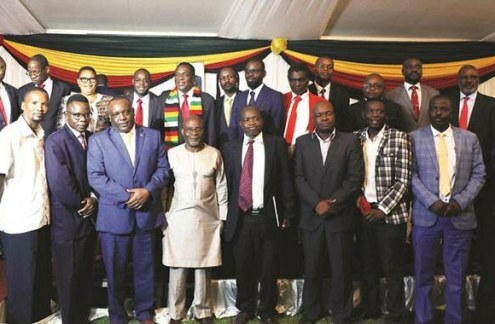 President Mnangagwa (wearing scarf) poses for a group photograph with some leaders of opposition political parties that contested the July 30, 2018 presidential elections. The group met to come up with a framework for national dialogue at State House in Harare. 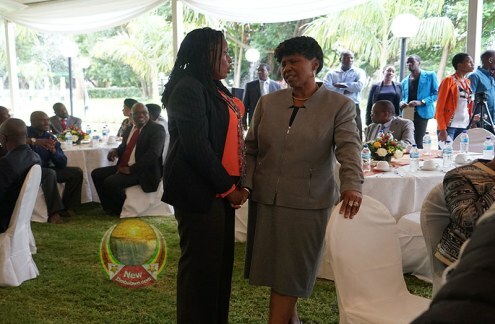 MDC-T MP Priscilla Misihairambwi-Mushonga chats to Defence Minister Oppah Muchinguri-Kashiri.